Who does not like to use a new dish each day? When someone goes to a restaurant, a cafeteria, a bar … he likes to enjoy a good meal, a good service, that everything is taken care of in the smallest detail. You sit at a table and find a glass, covered, plate … stained, it’s not good advertising for any business. That is why it is very important, fundamental, that you take care and mimes your dishes like nobody else. Scrubing dishes, glasses and cups one by one can be hard work and may even not be 100% effective. The best thing is to have an industrial dishwasher. Wash, rinse, disinfect and sanitize your dishes in just a few minutes. Besides that you will save time and money. But what should you keep in mind? There are dozens (even hundreds) of industrial dishwasher models. This makes choosing a dishwasher a more complicated task than we imagine. Not having one or not buying the one that best suits our business can be a serious failure. Running out of clean dishes can make the difference between giving good service to your customers or not. There are many types of industrial dishwashers: the low counter, glass washers, door dishwashers, conveyors … We have to be clear about how our business is, in order to know which the one we need is. Washing capacity. Basic feature to keep in mind when choosing the dishwasher model, so that it adapts to the rhythm of your business. Easy to use. It should facilitate the work, not increase it. It has to have fast cycles, but above all effective ones. 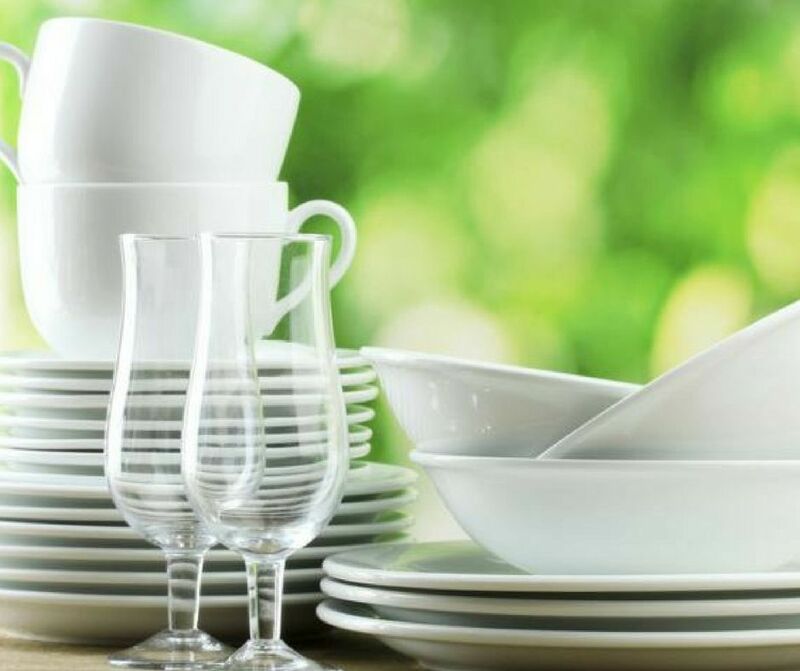 The crockery should be clean and sanitized to ensure a good impression of the customer. Energy and water consumption. These are two elements to keep in mind. You can buy a cheap industrial dishwasher, but it can end up being expensive because it consumes a lot. Temperature: low or high. Those of low temperature require a chemical additive to sanitize, while those of high temperature sanitize with only the temperature. Hygiene regulations. It must be taken into account, because sometimes it is necessary to carry out certain additional processes. 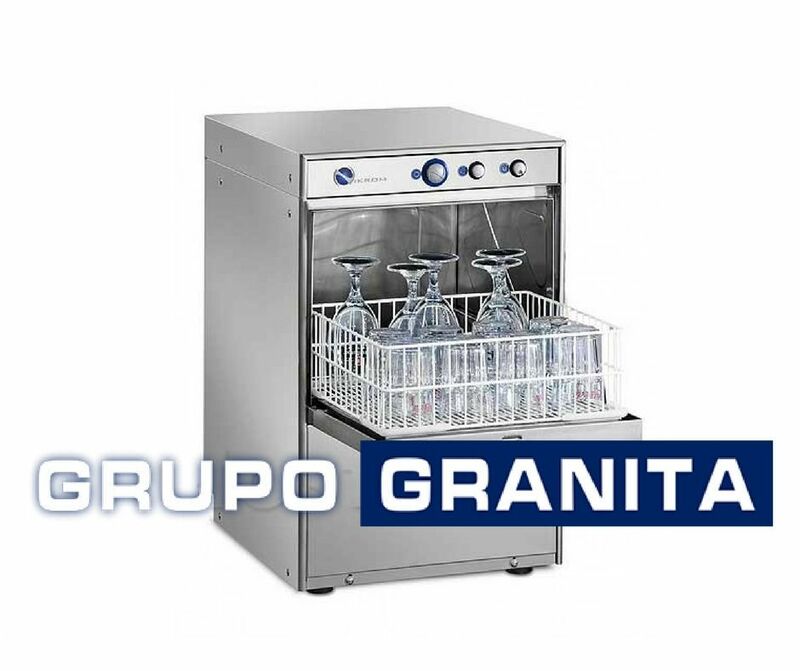 At Granita Group we have an extensive catalog of industrial dishwashers. Come and we will advise you to find the best dishwasher: the one that best suits you and your business.